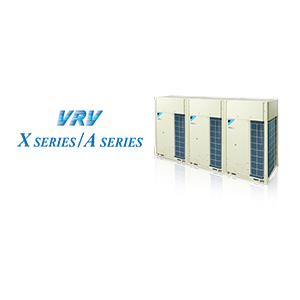 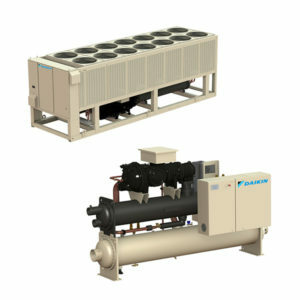 As the world’s number one air conditioning company, Daikin designs and manufactures technologically advanced commercial HVAC systems for customers around the world. 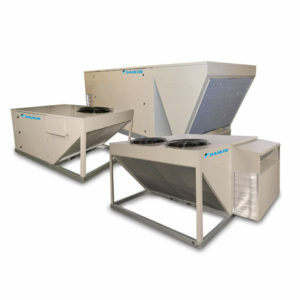 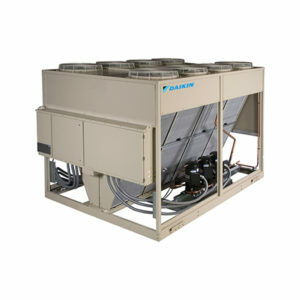 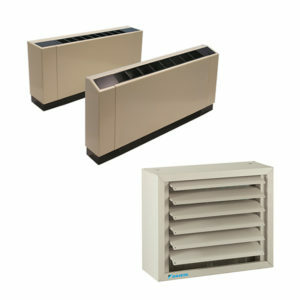 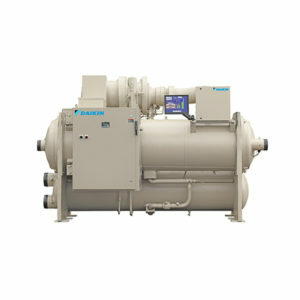 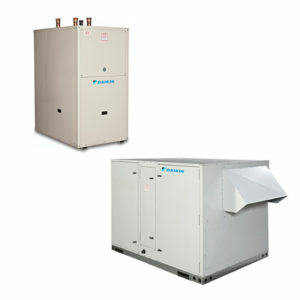 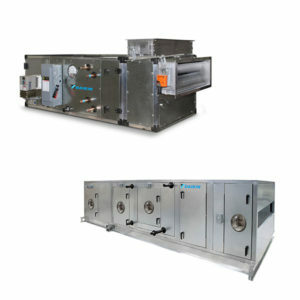 Consider the Daikin Magnitude magnetic bearing chiller, up to 40% more efficient than standard centrifugal chillers; Daikin’s award winning Pathfinder®, the industry’s first fully-configurable air cooled screw chiller; and the Daikin Vision air handler, built on a semi-custom modular platform to provide two-inch dimensioning for unlimited design capabilities. 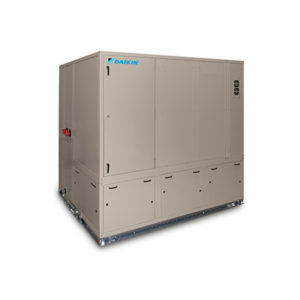 Customers turn to Daikin with confidence that they will experience advanced technology and innovation that drive better outcomes for all.